Julia Andrews is our Music Director and Pianist/Organist. After filling in at the keyboard several times between January and June 2017, we were thrilled to welcome Julia as our regular Pianist/Organist in July 2017. In July 2018 she joined our staff as music director. An active performer of chamber music and jazz piano across the Midwest, Julia graduated with the Master of Music degree from the University of Nebraska, Lincoln. She has shared her talents as a church musician for many congregations before coming to Mount Vernon. Julia lives in Mount Vernon with her daughter Ruth where she also owns Piano Works Piano Studio. 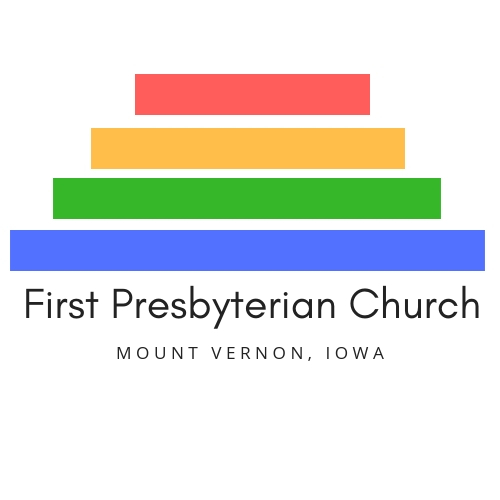 She is also the Communications Project Manager for the Eastern Iowa Presbytery. Choir practice is at 8:15 AM every Sunday morning, September through May.